I’m looking at moving to PrivacyIDEA atm, we have a number of rebranded Feitian c200 hardware tokens which I have the seed data for, however, the seed is apparently HEX encoded and AES-256 encrypted (we were given the encryption password for this when they were bought). However, I’m struggling to figure out what format I need to convert this into for use with PrivacyIDEA. Any help would be really appreciated! 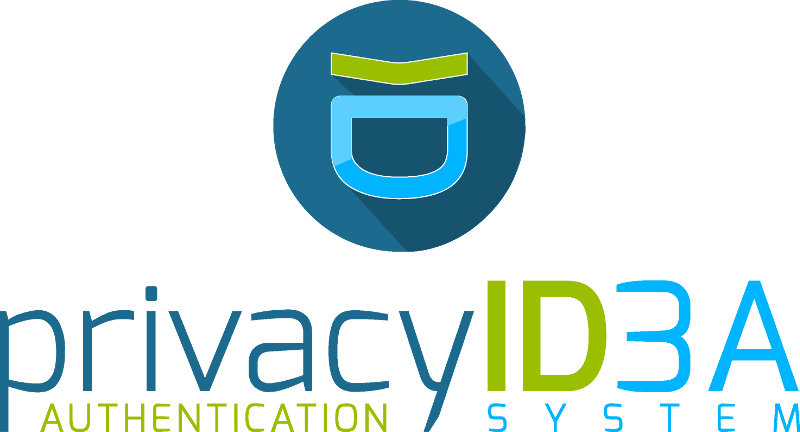 welcome to the privacyIDEA community. It is a good choice to look into moving to privacyIDEA. privacyIDEA will never disallow you to reuse tokens. This is the benefit of well documented open source. Well - you probably will never want to move away! and you will (without decompiling the import code) never be able to use the seeds with another application then this very one. Otherwise you should probably ask on some hacker/crypto channel.